Continuing to the article below, the author concludes the textbook does change the second amendment to connect to the present day belief of progressive detractors. Constitution of the United States. 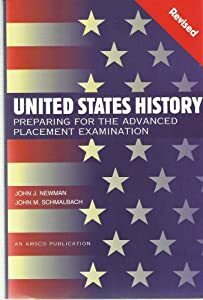 The high school textbook contains a summary of each Amendment that alters the initial intent in which they were created. Can You Find The 2nd Amendment The Right One? Did High School Textbook Change The Constitution To Take Away Individual Right To Bear Arms?